There are many reasons why people lose their teeth. No matter what the reason is, they all want to replace them because the gap in their jaw is causing a lot of problems and makes them feel unattractive. 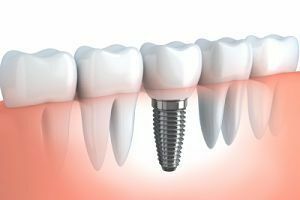 The following is a step-by-step explanation of the procedure that replaces one missing tooth with implants and the process of creating a dental bridge over implants. 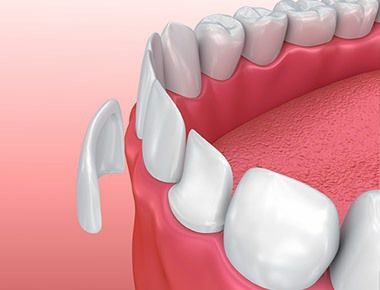 The replacement of a missing tooth consists of three different components. The first one is the titanium implant which actually represents a titanium screw that is placed into the jawbone and replaces the lost tooth root. The prosthetic upgrade is the link between the implant and the crown. It is fixed to the implant. Finally, the dental crown is placed when the implant is in place and the prosthetic upgrade is finished. This is the last, visible part of the artificial tooth. The first step in this therapy is the conversation between the patient and the dentist followed by a thorough dental check-up. Before the implant is placed, all other teeth, including the gums must be repaired. The procedure cannot start if the dentist determines the presence of caries, granuloma, periodontal disease of inflammation of the gums. With the analysis of X-ray of the jaw, the dentist will check the condition of the bones and determine the exact location of implant placement. The surgery is performed in the dentist’s office under local anesthesia during which the patient doesn’t feel any pain. The process of mounting an implant lasts for about 30 minutes. After the process is finished, the implant is left for about 3 to 6 months in order to merge with the bone. During this time the patient is using a temporary solution. 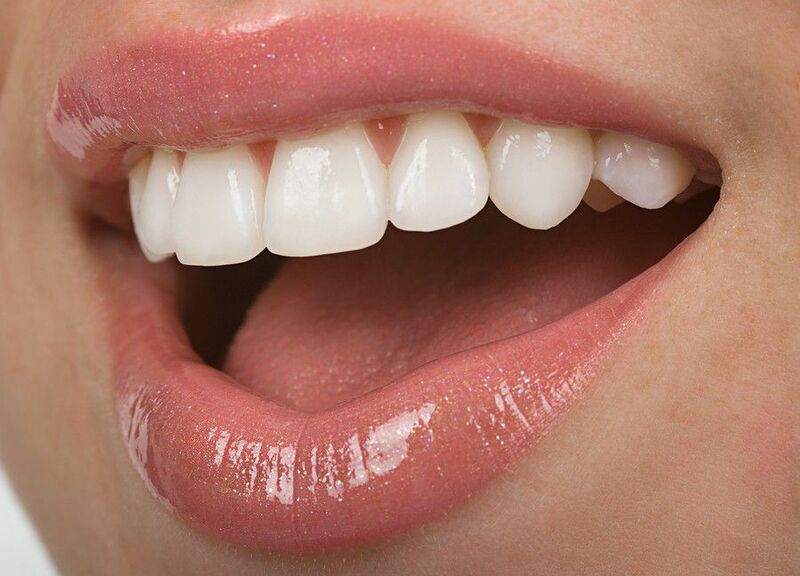 These “artificial” teeth are maintained in the same way as natural teeth although they are much more resistant and durable.